Every baby wants owls right now. And it’s no wonder! With their big eyes and sweet little hoots. They’re adorable! Today we’re bringing you some owl baby gifts that are sure to please. Aren’t these little owls cute? Our Bennet Owl Gift Set includes everything baby needs for a good time! He’ll be entertained with the Twinkle, Twinkle Little Star book. A cuddly plush owl will be fun to snuggle up with. The sensory lovey will stimulate his active mind. The printed romper converts into a gown. Tuck everything neatly away in a little suitcase. He’ll have a hoot with our Bennet owl gift set! Our Bella Owl Gift Set is perfect for your little sweetheart! This colorful 5-peice set also includes: a convertible gown/romper, sensory lovey, stuffed owl friend, fun board book and mini suitcase. We know your little one will have hours of fun with these baby owl gifts! 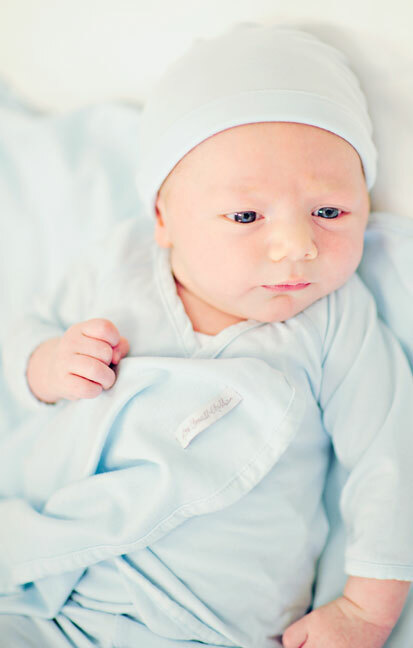 The stuffed owls and sensory loveys are made from soft, textured mink fabric. The durable board books lights up and plays four sounds. 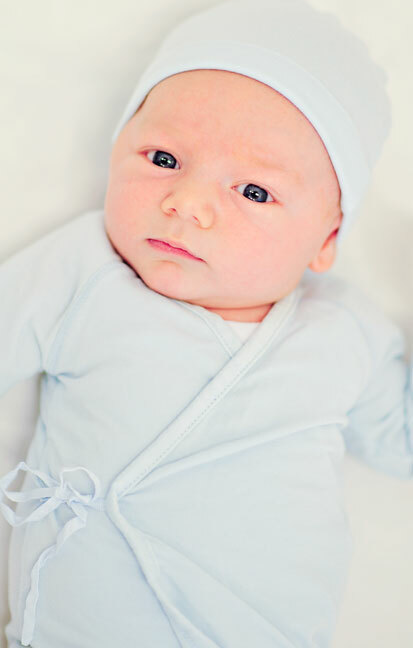 Each romper is made from soft cotton and is machine washable. Whether shopping for baby shower gifts, new baby gifts or a fun Easter basket gift set, these owl baby gifts are great for any occasion! Find more baby gift sets here. Want to give something extra special to the little one in your life? 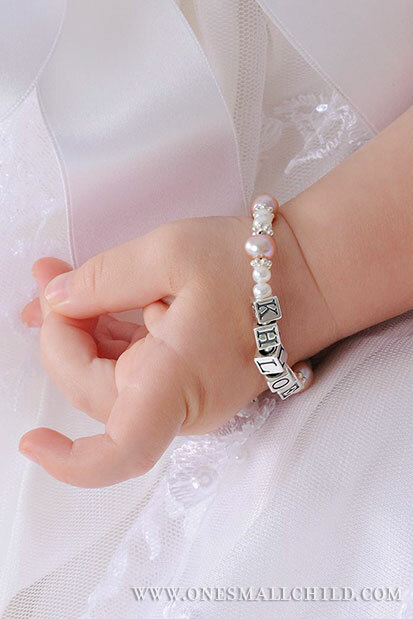 We have some great engraved baby gifts that are the perfect little keepsakes! 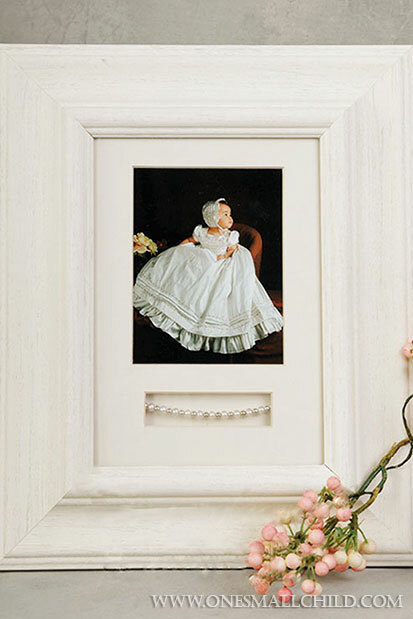 From pacifier clips to trinket boxes, frames to piggy banks-you’ll find just what you’re looking for! 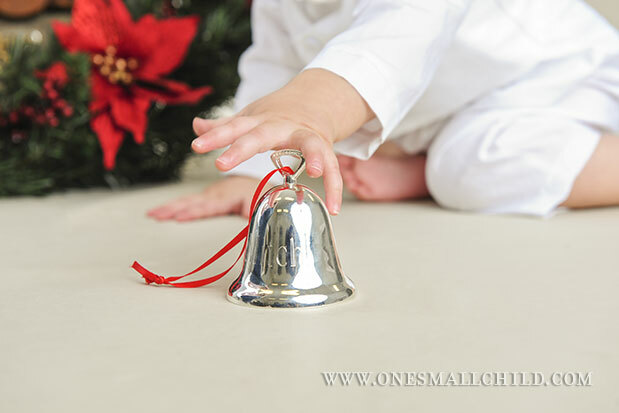 Our Engraved Silver Bell Ornament (shown above) makes the perfect Christmas Gift for baby! Baby banks are a classic gift! When engraved, they become a cherished keepsake! 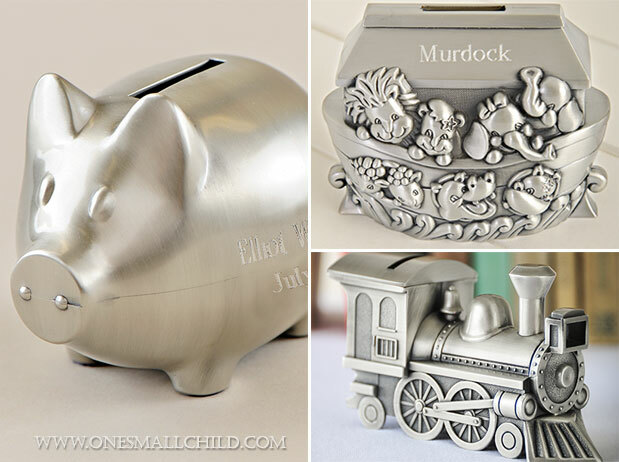 Shown above: Piggy Bank (left); Noah’s Ark Bank (top right); Train Bank (bottom right). Also available: Front Loader Bank and Sports Car Bank. Tuck all of baby’s tiny treasures into a personalized box! After all, her first curl and tooth deserve a luxurious lair! 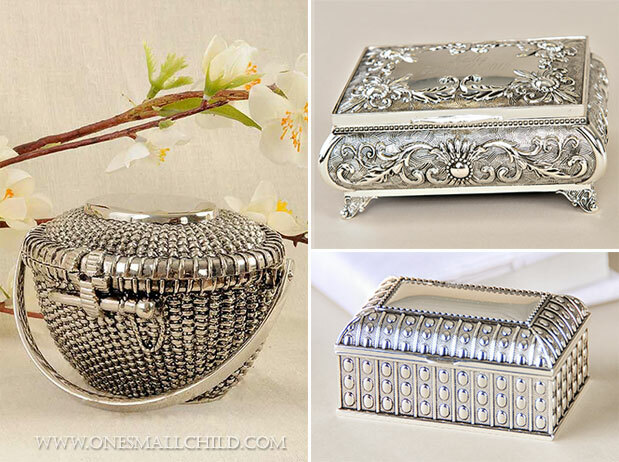 Shown above: Silver Nantucket Basket (left); Small Ornate Box (top right); Small Dot Box (bottom right). Also available: Silver Plated Heart Box and My First Boxes. 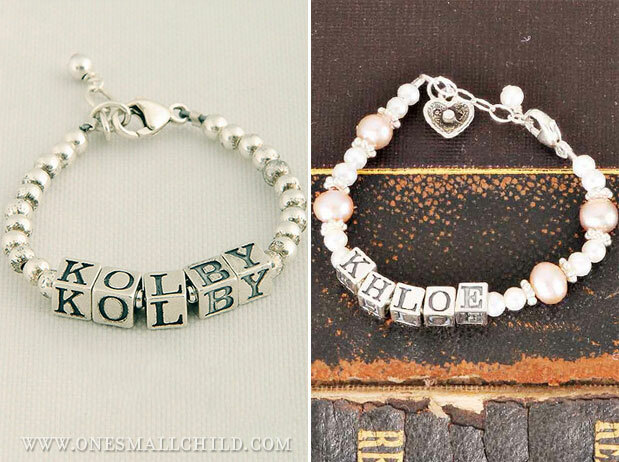 Your precious baby girl would love any of these engraved baby gifts! 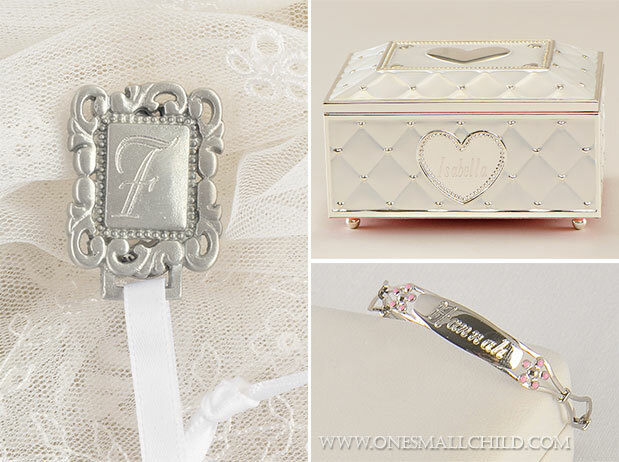 Shown above: Ornate Paci Clip (left); Ballerina Musical Jewelry Box (top right); Flower Bangle Bracelet (bottom right). Also available: Gold-Filled Bangle Bracelet, Gold-Filled Oval Locket and Sterling Silver Bangle Bracelet. There’s more! See all our engraved baby gifts here. 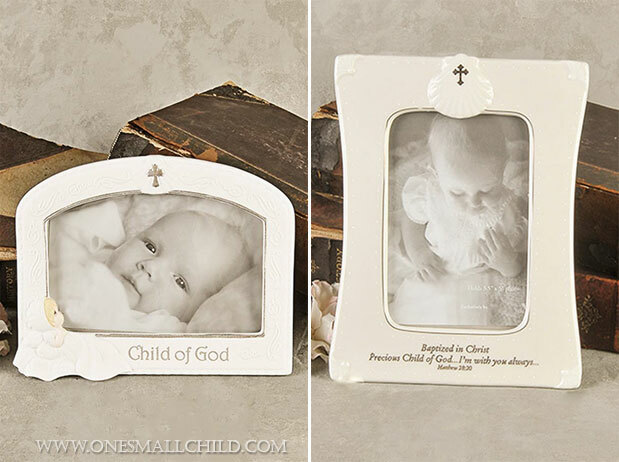 Looking for sentimental baptism gifts for that special little one? 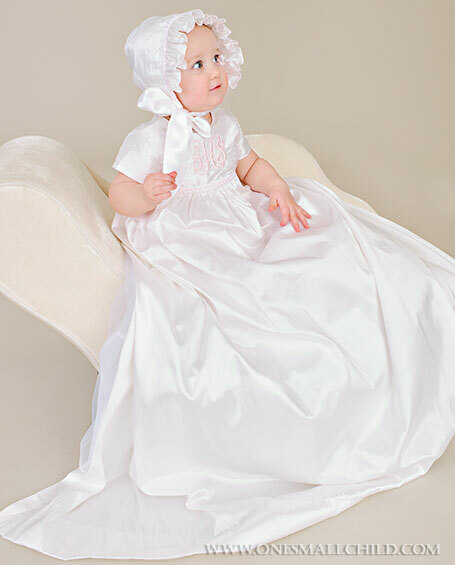 Our personalized baptismal print is a meaningful gift that commemorates their special day. Baby’s name and special date are centered under an ornate cross. A beautiful display for baby’s home. 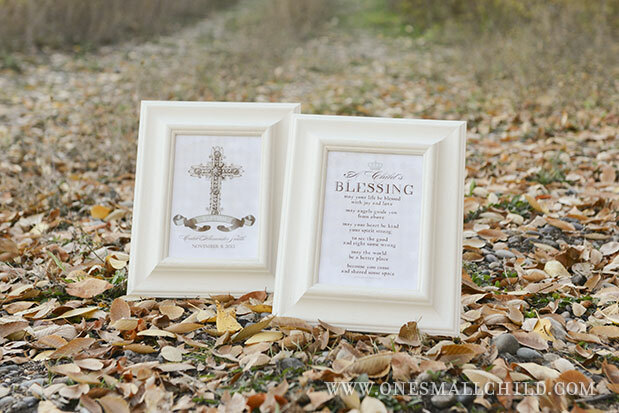 Couple our personalized baptism print with our original ‘A Child’s Blessing’ print for a personal, heart-warming baptism gift. An elegant, thoughtful poem that expresses all your wishes for that precious little one! These quality prints are available in your choice of white (links above) or antique silver frames. 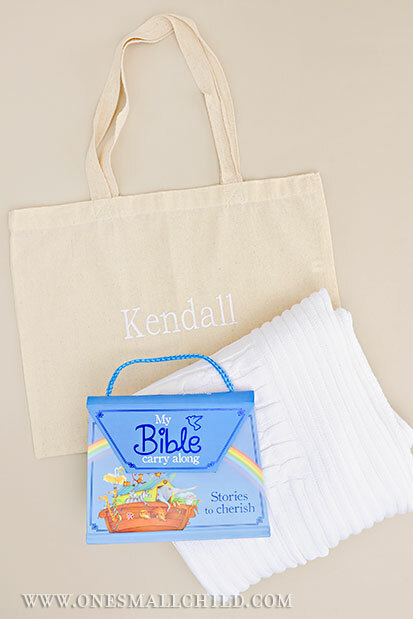 More personalized baptism gifts available here. 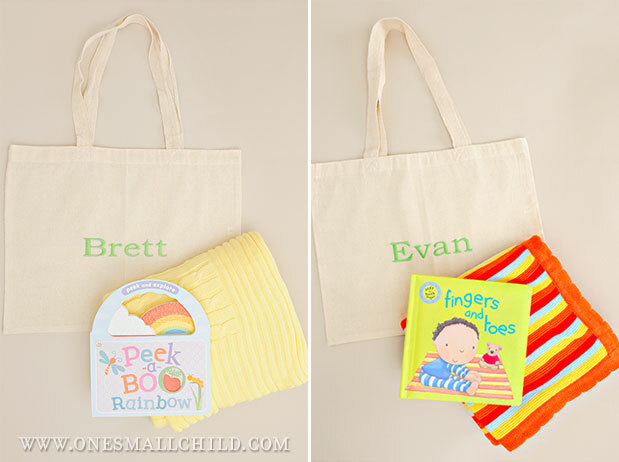 Our brand-new book and blanket gift totes make awesome baby shower gifts! Each includes a darling baby book, a beautiful knit blanket, and a personalized gift tote to pull it all together. 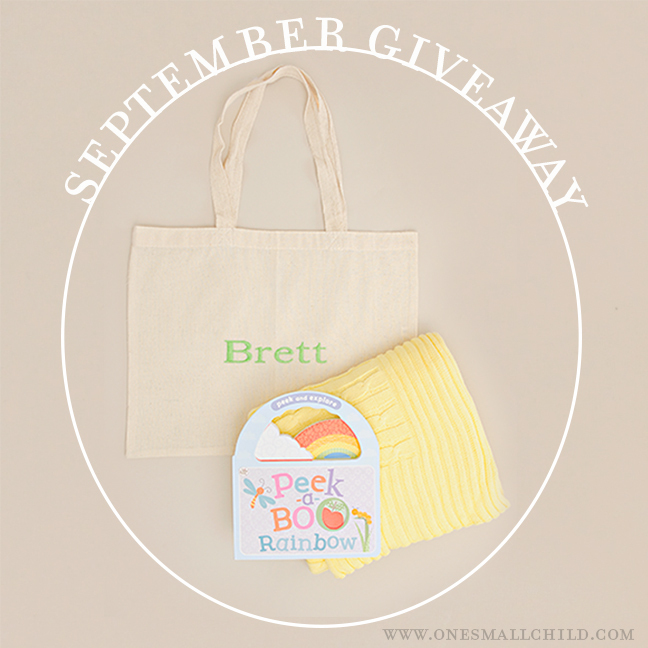 We love these new products, and we’re excited to send one Peek-a-Boo Rainbow Book and Blanket Gift Tote (a $75 value) to the lucky winner of our September Giveaway! Searching for a unique gift for your best friend’s baby shower? Not sure what to get baby for his birthday or Christmas? 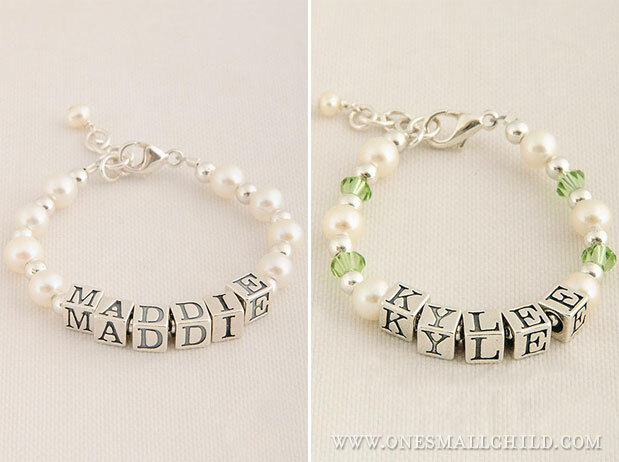 Jazz your gifting up a bit with our personalized baby gifts! 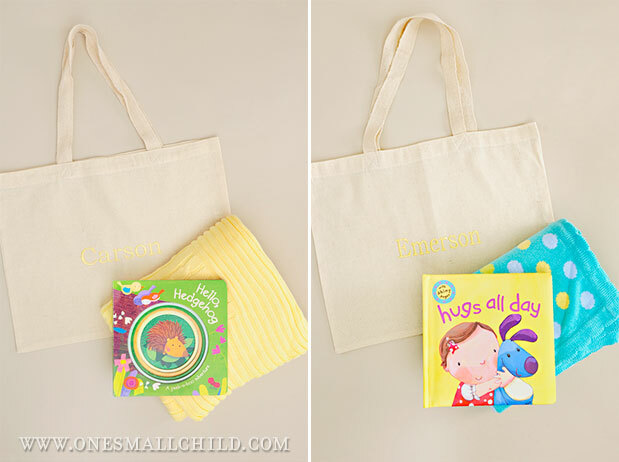 These book and blanket gift totes are fun gifts for any occasion. Each set includes a muslin tote embroidered with baby’s name, a soft and cuddly blanket and an entertaining book that’s just right for baby’s growing mind. Choose from five book sets. 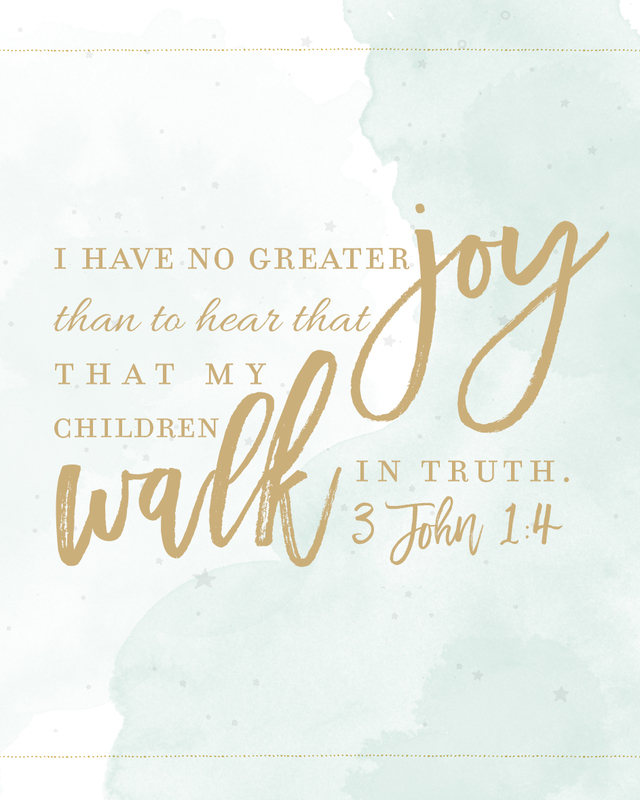 Each offers baby an entertaining learning experience. Both baby and mom will love to snuggle up and learn anywhere with these fun personalized baby gifts! 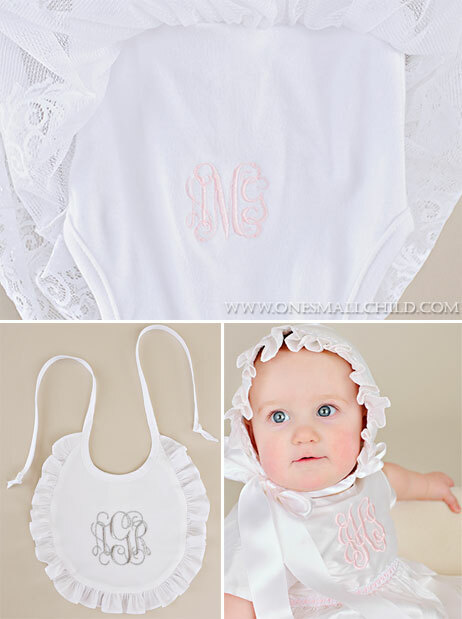 Find more personalized baby gifts here!